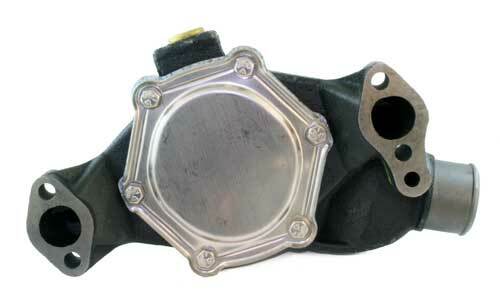 NOTE: Be sure to match the outlet bolt holes and gasket shape to your model. 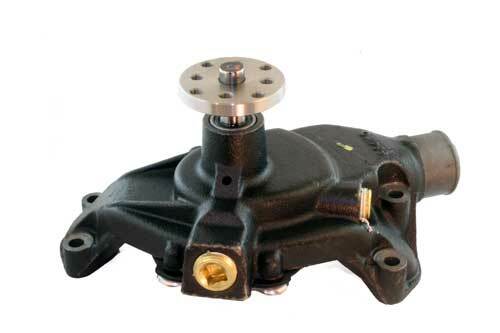 If your 4.3L V6 model is 1997 or older, this does not apply (this is the pump you need). 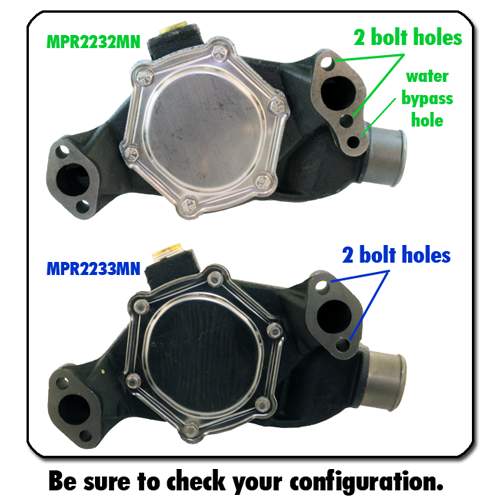 If your pump on your 4.3L V6 outlet has only 2 bolt holes instead of 2 bolts and a water bypass hole (like this one), take a look at MPR2233MN. These Brand new circulating pumps have a brass bi-directional impeller which means they can be used on either rotation engine and a stainless steel backing plate. 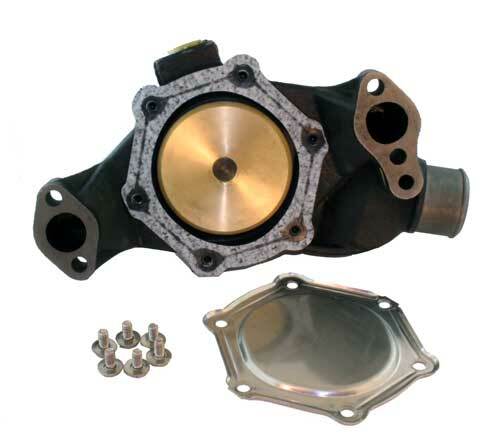 These are not Remanufactured, they are BRAND NEW and come with a 1-year limited warranty. We have sold thousands of these pumps and can count the warranties on 1 hand. Buy with confidence. These pumps are the best value on the market today! Hose Clamp, Stainless Steel, 1-15⁄16" - 1-3⁄4"